(Las Cruces, New Mexico) – Newly released data from the 2017 Census of Agriculture features new tables indicating the relevance of young producers, beginning farmers and ranchers, and producers with military service in New Mexico. The U.S. Department of Agriculture (USDA) National Agricultural Statistics Service (NASS) released the Census data last week. Young producers are those age 35 years or younger, while beginning farmers and ranchers are those with 10 years or fewer on any farm. USDA defines a farm as “any place that produced and sold, or normally would have sold, $1,000 or more of agricultural products during the Census year.” The definition of “farms” includes farms, ranches, nurseries and greenhouses. 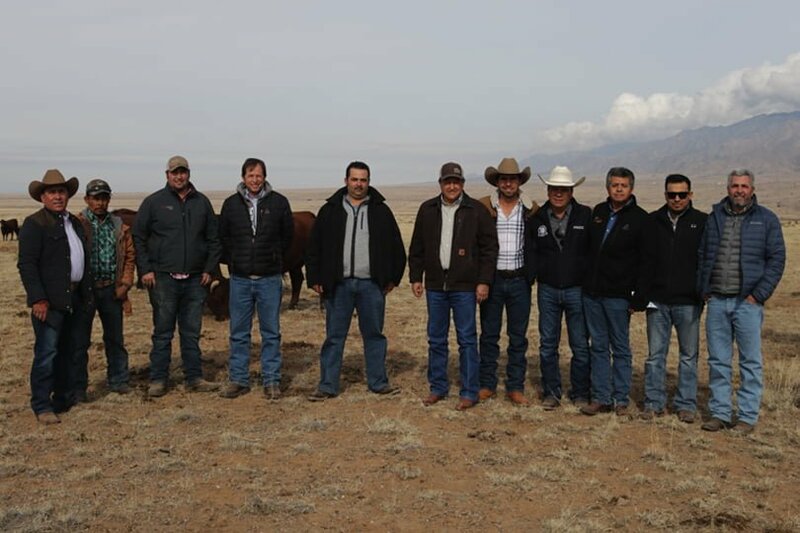 New Mexico is one of the few states in which the number of farms continues to increase, and New Mexico Secretary of Agriculture Jeff Witte said female producers play an important role in the state’s family farms. The state also had 10,628 new and beginning producers, which was 26% of the state’s total number of producers (40,850). Witte said it is important to see the number of young producers increase, especially due to the high average age of producers in the state. New Mexico has the second highest average age of producers in the U.S. at 59.8, second only to Hawaii. In 2017, the Land of Enchantment had 2,848 young producers, which was approximately 7% of the state’s total number of producers. NASS New Mexico State Statistician Longino Bustillos said the USDA made a shift in the way it counts the number of producers farming or ranching, which affected the age and the number of female producers in 2017. In addition to female producers, young producers and beginning producers, New Mexico saw a shift in farmers and ranchers with military service. That number totaled 5,366, which was 13% of New Mexico’s total and was higher than the national average of 11%. However, an area of needed improvement for New Mexico is its internet access among farms. Only 60% of farms in New Mexico have internet access. New Mexico continues to lag behind the national average in farms with internet access, which is 75%. Internet access in New Mexico only increased by 4% from the 2012 Census of Agriculture. Bustillos reiterated the importance of responding to the Census. Response to the 2017 Census of Agriculture in New Mexico was 72.2%, which exceeded the national average response rate of 71.5. NASS is pleased to share first-time data on topics such as military status and on-farm decision making. To make it easier to find data of your interest, results are available in many online formats including a new data query interface, as well as traditional data tables. 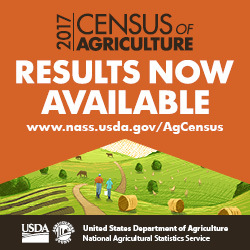 All Census of Agriculture information is available at www.nass.usda.gov/AgCensus. 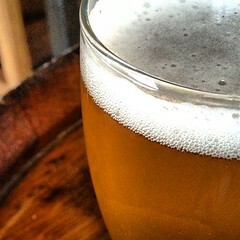 Are you in the business of New Mexico craft beer, spirits, wine or ciders? 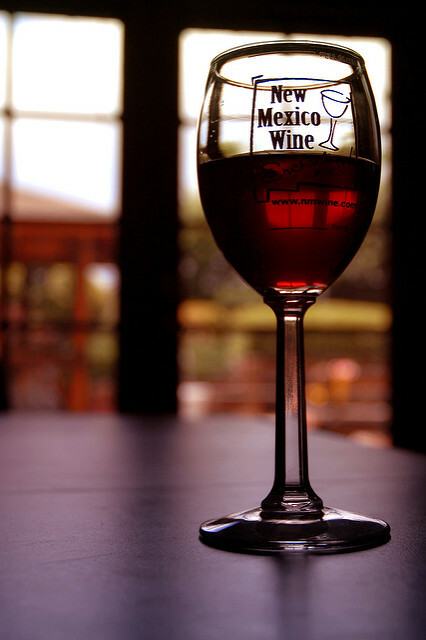 European and Japan buyers will visit New Mexico Oct. 21-22 for Specialty Food & Beverage Inbound Trade Missions. Registration deadline is Sept. 26. Visit the Western United States Agricultural Trade Association website at https://www.wusata.org/event/ for details or to register. 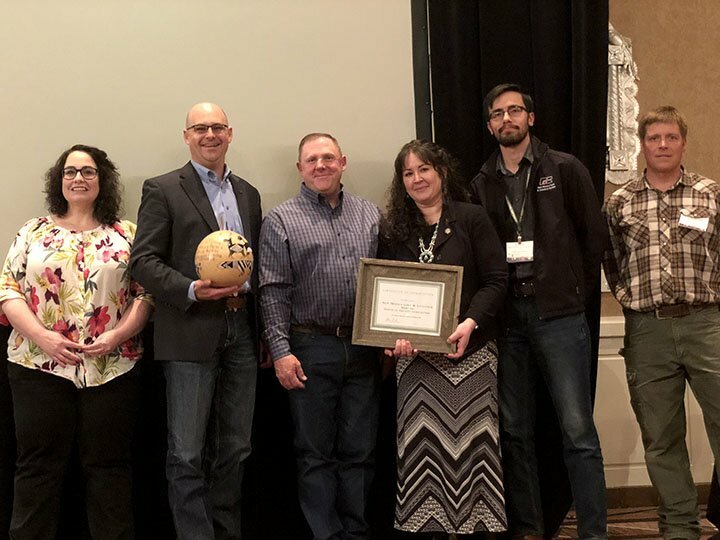 (Albuquerque, New Mexico) – Eight individuals and one organization were recognized at the 2019 New Mexico Organic Farming Conference (NMOFC) last month. The Southwest’s largest organic agricultural gathering, the conference provided the opportunity for 550 attendees to gain valuable knowledge on topics including water conservation, seed saving and variety development, wholesale markets, organic farming, soil health and more. The conference was Feb. 15-16 in Albuquerque. Lisa Anderson and Jim Benson began growing a mixed garden of seasonal fruits, vegetables and fruit trees on their small farm in Abiquiu in 2013. Selling under the name Malandro Farm, their primary sales outlet is the Santa Fe Farmers’ Market, though they recently expanded their operation to include the Taos Farmers Market. Anderson and Benson focus on providing their customers with the freshest food possible while striving to ensure that the land is continually improving its soil health and biological diversity through the use of cover crops, green manure, compost and crop rotation. This award is sponsored by the New Mexico Farm & Livestock Bureau–Chad Smith and Farm Bureau Financial Services–Fred Porter. Mary Lucero is a New Mexico native who received her doctorate in molecular biology and toxicology from New Mexico State University in 1997. As a scientist, she conducted research in chile, native range and medicinal plants, and the discovery and characterization of plant microbiomes. She recognizes that science in the absence of public input has contributed to a failing food system that is impacting public health and disabling the rural economies that produce our food. In 2013, she left her career with USDA and opened End-O-Fite Enterprises LLC in order to rebuild food systems by changing the way we think about microbes, dirt, food, health and the economics that drive our communities. Through End-O-Fite, Lucero educates growers, consumers and health care providers through on-site workshops and online classes that tackle soil health and human nutrition. Jasmine and Zach Cecelic are the owners of Wildhood Farm located in Truchas, a small community in the Sangre de Cristo Mountains. They host workshops and events aimed to help people understand their role as farmers and land stewards. They concentrate on rediscovering ancient farming methods and use native plants and seeds on their high elevation arid farm. Holistic beekeeping, wildlife habitat creation, water conservation and sustainable self-sufficiency are all in the scope of what they hope to share with others. 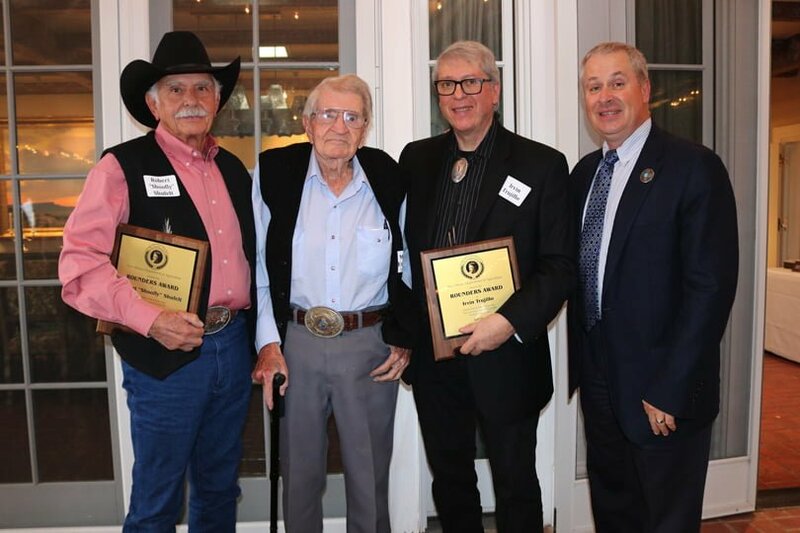 For over 100 years, the New Mexico Farm & Livestock Bureau has been a voice of agriculture in New Mexico, advocating for farm and ranch families, rural communities, and those interested in protecting private property rights. Crop and livestock improvement, taxation and legislation, and irrigation and grazing rights issues have remained its focus. Food producers recognize the value in an organization working on their behalf and acting as an influential voice, both on the state and national level. 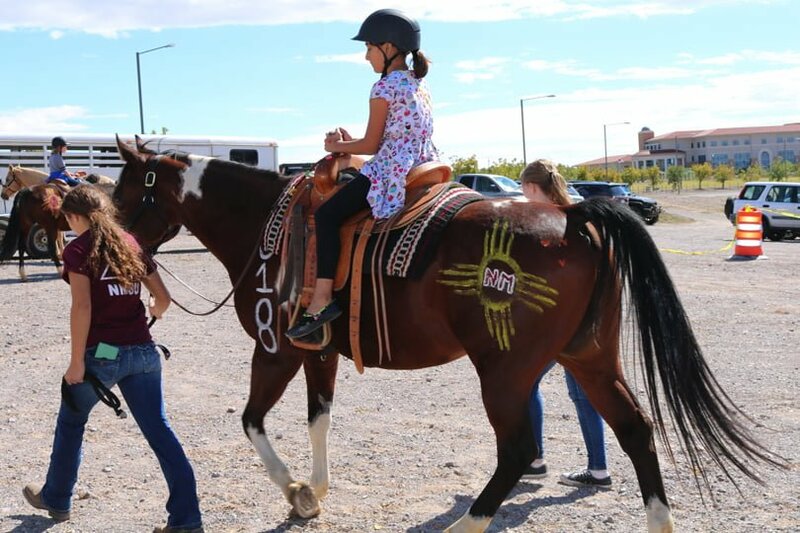 As they surpass 19,000-member families, the New Mexico Farm & Livestock Bureau strives to support and advocate for agriculture as it provides for families now and in the future. Current New Mexico Department of Agriculture Organic Program supervisor Stacy Gerk has been a longtime member of the NMOFC Planning Committee and is dedicated to the success of organic farmers in New Mexico. He initially began working for NMDA as a part-time survey field aide and later a fruit and vegetable inspector. He began working as a full-time fruit and vegetable inspector in 1994 and became the supervisor for the fruit and vegetable inspection program in 2004. He became the organic program supervisor in 2011. 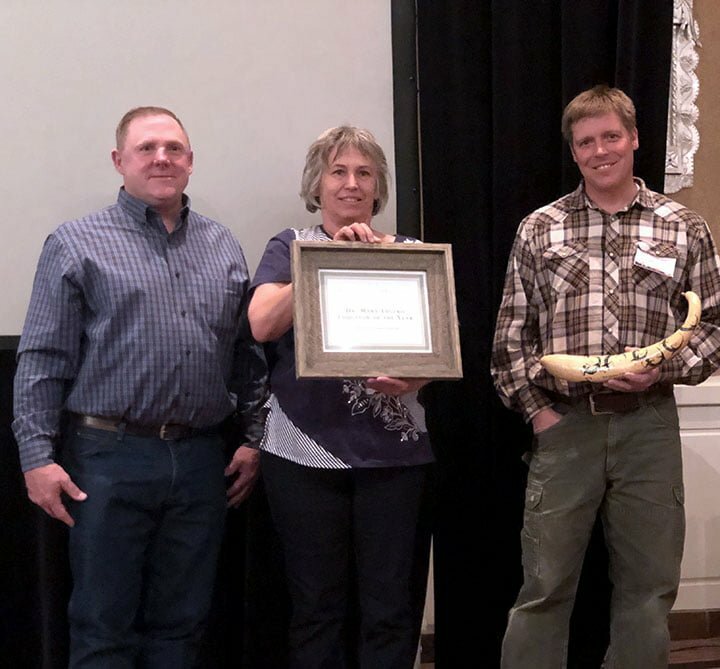 This award is presented to an organic farmer who exemplifies caring stewardship of the land and has a deep understanding of the principles of organic agriculture. Heather Harrell has been farming organically since she was a teenager. She began by growing cut flowers, moved on to mixed vegetables and eventually focused her business on growing medicinal herbs and raising honeybees. Throughout her career, Harrell has raised a wide variety of animals for meat and dairy and has maintained beehives for pollination. She has worked with Partners for the Americas Farmer to Farmer program to share knowledge with farmers in Jamaica, worked with Western SARE to develop her farm into a pollinator forage demonstration site and has written a book on Topbar beekeeping with Les Crowder. Harrell has also designed and built a straw bale solar thermal home with the help of permaculture teachers and students. She spent years marketing her products at the Santa Fe Farmers’ Market, and served as the president of the Santa Fe Farmers’ Market board for a year and a half. Greg Nussbaum is the business and farm director of Camino de Paz School & Farm, located in Santa Cruz. The private Montessori middle school serves grades 7-12, and delivers a hands-on approach to education. Students are given the opportunity to aid in operating a goat dairy and produce farm, supplying products to grocery stores and farmers markets in Albuquerque. Students also act as the farm’s bookkeepers, accountants, salespeople, marketers and purchasers. The pre-collegiate Montessori program is based on an Erdkinder, or ‘Earth school’ approach, which encourages the idea that children thrive on land-based learning. The school is one of the first of its kind to open and serve as a model of this basis of learning. Alongside conference facilitator Sage Faulkner, the conference was organized through a collaboration between the NMDA’s Organic Program, the New Mexico State University Cooperative Extension Service, the New Mexico Farm & Livestock Bureau and Walking Trout Farm. The keynote speaker for the conference was Ron Rosmann of Rosmann Family Farms. 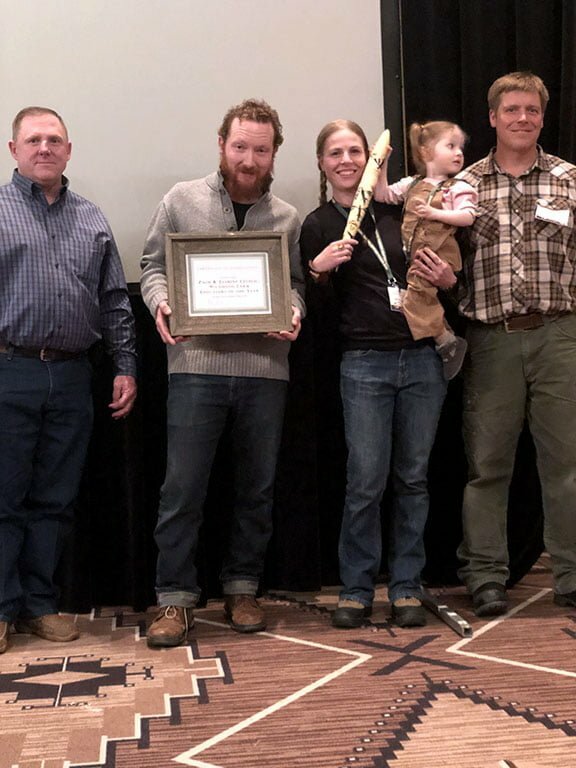 The Rosmann family has been dedicated to organic farming for 30 years and received the 2018 Midwest Organic & Sustainable Education Services Organic Farmer of the Year Award. (Las Cruces, New Mexico) – If you suspect suspicious activity within the agriculture community, such as ongoing pecan or cattle theft, the New Mexico Department of Agriculture’s office of biosecurity urges you to call the Agricultural Reporting Hotline at 1-800-525-2782 or 575-646-9191. 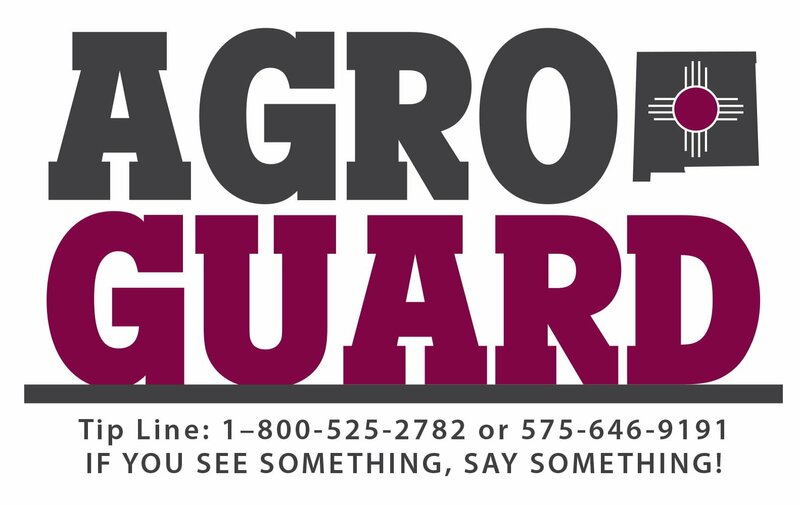 As part of AGROGUARD, a community policing program designed to protect the agriculture industry, the Agricultural Reporting Hotline allows anyone to report suspicious activity anonymously. Once reported, the alert is immediately sent as a message to the NMDA biosecurity department as well as the New Mexico Livestock Board for review. The appropriate department or organization is then appointed to manage the situation. For more information, contact NMDA Office of Biosecurity Director Kelly Hamilton at KHamilton@nmda.nmsu.edu or 575-646-7243. AGROGUARD is a community policing program designed by the New Mexico Department of Agriculture’s office of biosecurity to protect the agriculture industry. As part of AGROGUARD, the Agricultural Reporting Hotline allows anyone to anonymously report suspicious activity within the agriculture community.